Join our Yin/Yang Yoga retreat on the majestic and tropical island of Puerto Rico. 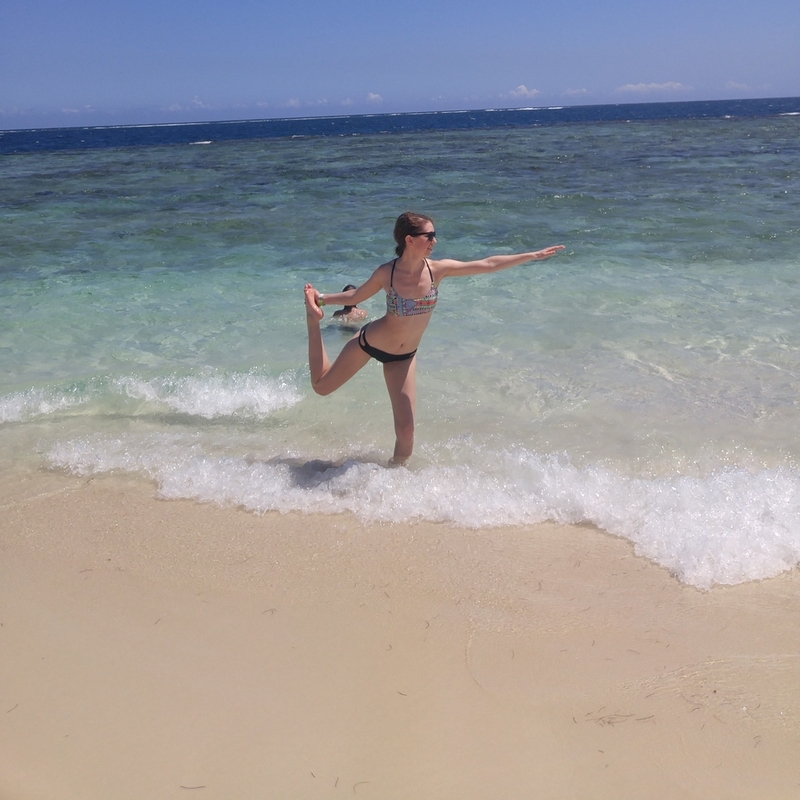 Chrissy and Dana have planned an Ashtanga practice paired with Yin Yoga and Meditation. The retreat house is 5 minutes from the beautiful beaches which we will access daily with our onsite van and personal driver. The two included meals are vegetarian and Ayurvedic inspired. As part of this journey will be a guided tour of a special waterfall, ayurvedic cooking + essential oils classes, and coconut milk/oil making live demo. Other services available but not included are surfing lessons, onsite Vedic massage, Shaktipat Healing or Ayurvedic consultation. THIS IS AN ALL LEVELS RETREAT. Beginners or those looking for a more gentle practice are encouraged start off joining the Yin session once a day. More practiced or ambitious yogis may choose to wake early and practice 1 or 2 times each day. Submit your deposit now to join us in Puerto Rico! Price includes: accommodations, two vegetarian meals a day, transportation to and from the beach, waterfall tour, cooking and essential oils class, coconut milk/oil demo, and airport transfer. Flights are not included; individuals are required to secure and pay for their own flight, and we will provide transportation to and from the airport.